Peter Hinssen launches a fourth book about about radical innovation and the need to think long-term: ‛The Day After Tomorrow’. Besides giving insights for companies on technology, business models and corporate culture, it also focuses on societal issues in a chapter about the downside of the accelerating evolution. 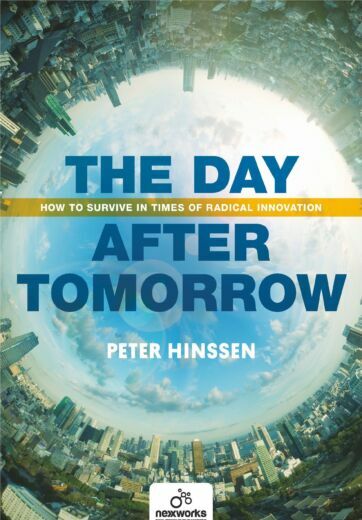 On 22 June, the fourth book by innovation opinion leader and nexxworks Partner Peter Hinssen will be published in the English version*: The Day After Tomorrow. The book contends that, in these exponentially changing times, companies should be thinking (very) long-term – beyond just Today and Tomorrow – and have the courage to implement radical innovation programs in order to safeguard their own future. Peter describes which business models, technologies, corporate cultures and innovation models will drive success in a ‘Day After Tomorrow’ that will be with us sooner than we think. 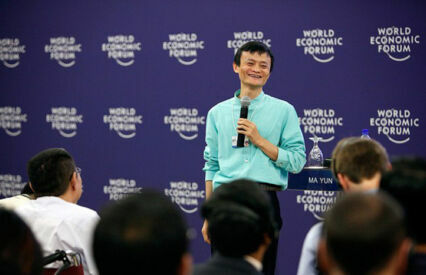 In addition, he inspires the reader with practical innovation cases and models of corporate pioneers who have managed to incorporate long-term thinking in their company DNA and, in that way, to continually reinvent themselves: MasterCard, Haier, CLAAS, Johnson & Johnson and Deutsche Telekom, among many others. Peter doesn’t sidestep difficult questions. His book is no one-sided euphoric story about (technological) innovation but ends with a critical look at the downside of the ‛Day After Tomorrow’, which awaits us all. In it, he discusses the failure of governments to look further than the next election, a ‘jobless’ future, basic wages, the future of capitalism and the power shift from government to the business sector. The ‛Day After Tomorrow’ begins with an incisive and forthright introduction (download the long version here) to all the events in Peter’s life that were the triggers for the book: from his first (and only) ‘job’, the birth of the www and the challenges in his startups… right up to his present activities: guest lecturer at the MIT, among other institutes, a successful author and the founder of nexxworks. Peter’s book is the first in a two-part series on the ‛Day After Tomorrow’ theme: in October, his nexxworks business Partner Steven Van Belleghem will be publishing a companion volume, entitled ‘Customers in The Day After Tomorrow’: about the third phase of digitization, how the purchase cycle, customer behavior and customer service are developing further and how companies can utilize this to grow their business. Steven has also contributed to Peter’s current book with a ‘sneak preview’ section. 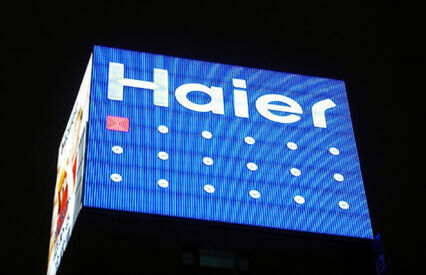 The ‛Day After Tomorrow’ is available as of 22 June onwards. *The Dutch version of ‛The Day After Tomorrow’ will appear in September.